Two stories, Center one chimney. Five bay side facade - symmetrical, simple. Front, centered entrance. Regular identical windows 6/6, pilaster corners. Built about 1740 by blacksmith Jonathan Holt on land of his father, Oliver Holt. 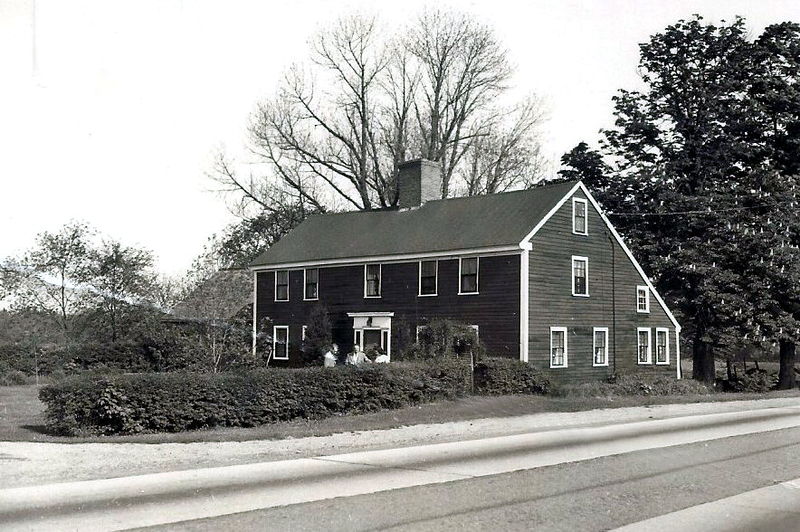 Known as "The Red House on the Reading Road", the building was sold to Thomas Holt in 1762. Thomas and Dorcas Holt sold to Samuel Cogswell about 1764. Lucy bpt. Mar. 23, 1777 – d. Oct. 5, 1798 and James b. Jan. 15, 1780 - d. Apr. 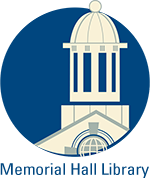 4, 1862 RI. Samuel died May 8, 1814 age 70 and wife Elizabeth d. Dec. 8, 1834 age 93 in Andover. They are interred at South Parish Cemetery. Samuel willed the property to his son, Samuel Jr., The salt-box addition was made by Samuel Jr. after his marriage to May Eaton in 1793. Samuel Cogswell Jr. was born on Oct. 22, 1768 in Andover. He married July 11, 1793 to Mary Eaton of (North) Reading, MA b. 1775. Samuel Jr. and Mary had seven children; Mary b. Feb. 16, 1794 d. Jan. 17, 1796, Samuel b. Dec. 27, 1797 – d. Aug. 2, 1881, Sarah Aug. 8, 1797 - d. Aug. 24, 1834, Thomas bpt. Nov. 3, 1799 - d. Nov. 12, 1800, Thomas b. Aug. 16, 1801 - d. Mary b. Dec. 14, 1807 - d. Jan. 8, 1886 and Lucy	b. Aug. 25, 1810 - d. July 11, 1900. Samuel Cogswell Jr. died on Feb. 23, 1839 age 70 and wife Mary d. May 31, 1845 age 70. Samuel & Mary's son Samuel inherited the farm. Samuel never married and his sister Lucy remained with him and kept house. The 1850 Andover Valuation schedule lists Samuel Cogswell's property; Dwelling house, Barn $770.,adjoining buildings & 54 1/2 acres $1362., 10 Acres Bald Hill $150., 14 A Cummings land $252, 8A Sutton Plain $64, 5 A Preston Plain $55., 24 A. Ladle Meadow $1000., 10 1/2 A Turnpike Woodlot $950., and 3 1/2 A Holt pasture $60 - totals 130 acres - value $4593. Personal estate, Farm Stock $250 and $400. in money. The Federal census reveal a few boarders with the Cogswells. In 1860 Sarah Browne age 46 a servant and Timothy Farnham 65 , a Dyer In 1870 and 1880 a Charles Millett works as a farm laborer for Samuel. Also listed are and elderly couple Samuel & Betsy Giloseal. Samuel Cogswell died on Aug. 2, 1881 age 83 y 10m 2d. Their sister Mary Cogswell married Frederick Mason of Andover and their daughter Sarah C. Mason would marry Henry Elias Gould, who would later acquire the property. Lucy Cogswell inherited the property on her brother's death. Her sister Mary Mason died on Jan. 8, 1886. Her niece, Sarah C. (Mason) Gould (Mrs. Henry E. Gould) then moved into the house with Aunt Lucy. Sarah C. Mason was born in Aug. 1838 and married in 1861 to Henry Elias Gould b. Feb. 1838 son of Henry A. & Sallie (Batchelder) Gould. Henry & Sarah C. had five children of which three survived; Emma Eaton b. Nov. 7, 1866, Ester Maria b. Aug. 7, 1872 and Fred Augustus b. Oct. 5, 1874. The Goulds shared the home with Lucy until her death on July 11, 1900 at age 89. Sarah C. Gould died two years later on June 21, 1903. Sarah willed her share of the property to her son Fred A. Gould. Fred A. Gould married on Apr. 5, 1905 at Free Church to Mary Ellen Frost b. Oct. 31, 1876 in Marblehead, MA dau. of William H. & Clarisa W. (Waldo) Frost. Fred and Mary had two sons; Frederick W. b. 1907 and Mason H. b. 1909. Fred A. Gould sold the property to his sister Emma Gould Otis in 1908. Emma was first married to Harland Whipple and lived at 290 South Main St. After Henry Whipple's death in 1911 Emma re-married William E. Otis and moved to of Santa Ana, CA. Emma Gould Otis sold to Herbert W. & Mildred F. Holt on Sept. 19, 1936, of the tenth generation of Andover Holt family, thus bringing the house back into the family of its original owner. Herbert & Mildred held the property for 35 years selling to Frank B. & Lois G. Carter on Dec. 1, 1971. Frank Carter died on March 14, 1996 and his estate was released by Harold R. Carter, of Belfast, ME on Oct. 28, 1996. Frank & Lois were living in Bradford, MA at the time of his death. The property was sold to Michael & Sharon Ristuccia in 1997. Ristuccia did extensive reconstruction of the house. 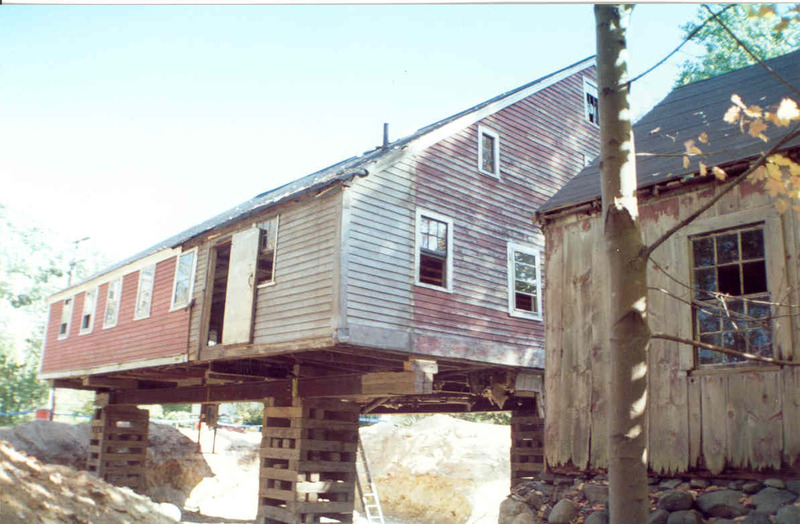 The house was lifted up off its original foundation and a new concrete foundation was placed under the entire house and ell. Decayed floor joists and sills were replaced. Ristuccia purchased the Stephen Abbot house at 45 Ballardvale Rd. to save it from destruction and moved it to his property. 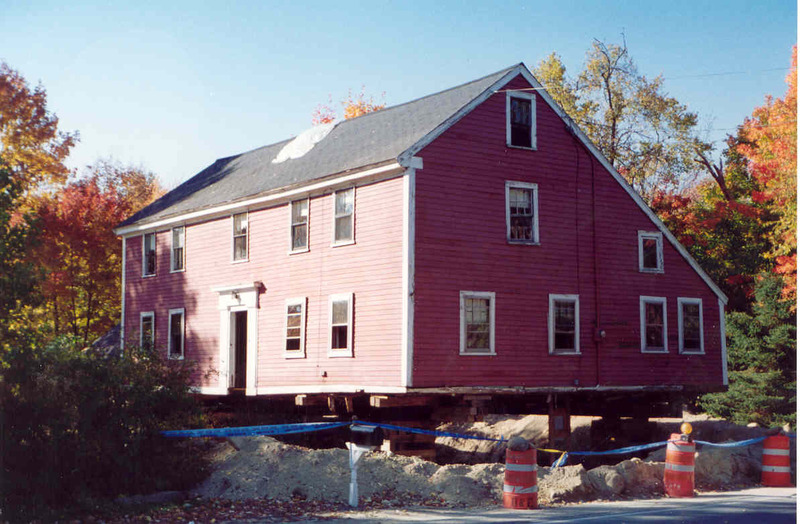 This move was the catalyst for the Town's Special Dimensional Permit process to save historic properties. 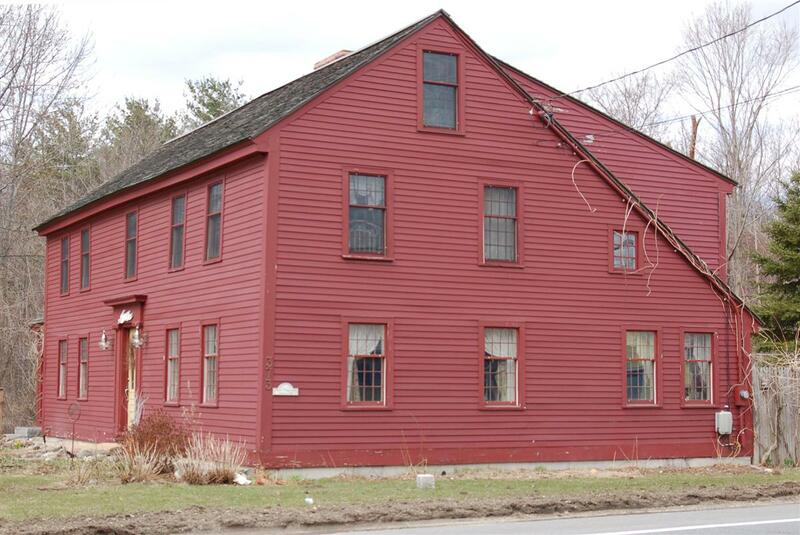 Once passed at Town Meeting, Ristuccia was allowed to sub-divide his property and restore the Abbot house at 375 So. Main. This was the second such permit allowed by the zoning board. 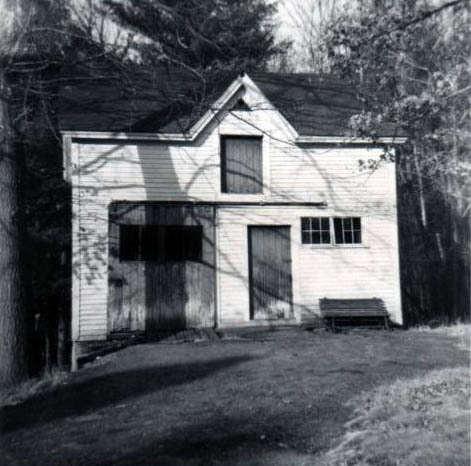 (71 North Street was the first) Mike Ristuccia also saved the old barn of the former Andover Home for Aged on Carmel Rd. and moved it to this property. Ristuccias lived in the home until selling to Timothy P. & Gina M. Jones on Dec. 2, 2005. The paneling in the entry hall and the East room are similar to that at the Isaac Abbot Tavern on Elm Street. A large barn which belonged with this property stood across the road and had 1790 carved on its beams, but this was torn down in 1939. See map #870 State Highway land taking May 2, 1932 for locations. Map. #4991 Apr. 16, 1964 sub-divides the 4 acre property for house lot to the south. The property is said to have been an Underground Railroad Station from the 1830's - 1860s during the Cogswell ownership. Goldsmith, Bessie. Historical Houses of Andover, 1946. Abbot, Charlotte Helen. Andover Families, Andover Historical Society. Thomas & Dorcus Holt - 1762. Samuel & May Eaton Cogswell, Jr. 1793. Fred Augustus Gould, wife Mary E.
Major Alterations House lifted off foundation, new foundation poured concrete in 2002, Salt box addition 1790's, Renovated 1997, interior work, central chimney dismantled and reconstructed, Barn on property built 1923 for Andover Home of Aged on Carmel Rd. Moved to property about 2006.